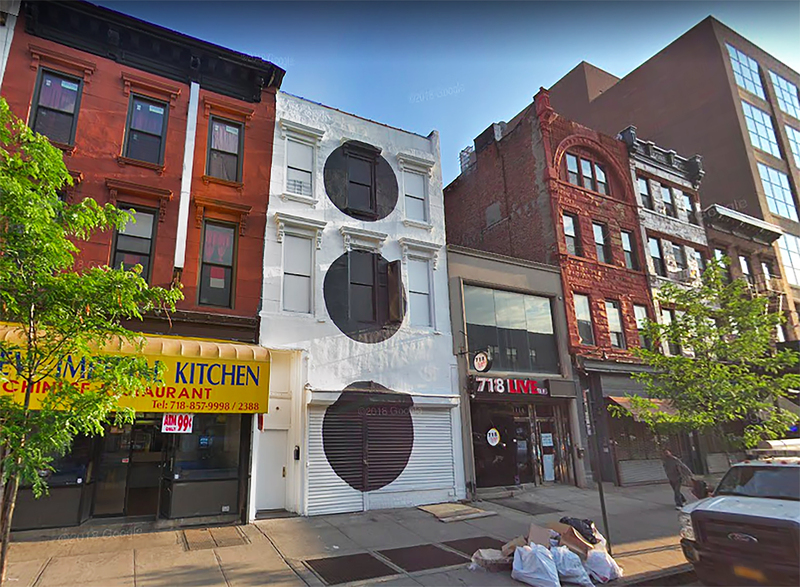 After purchasing a five-building site at 54-62 West 125th Street this summer, Developer Jay Group recently secured $37 million in financing to develop the mixed-use property. 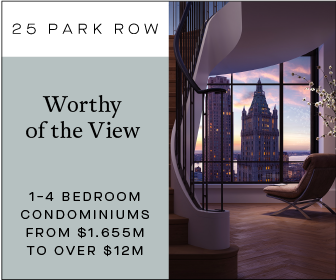 Their 140,000 square-foot vision in Harlem, Manhattan includes one retail unit and the addition of 141 residential units to the area between Lenox and Fifth Avenues. The projected development site qualifies for both 421-a and Industrial and Commercial Abatement Program tax benefits for the mix of commercial and residential units—30 percent of which will be affordable. JFA is responsible for the design. 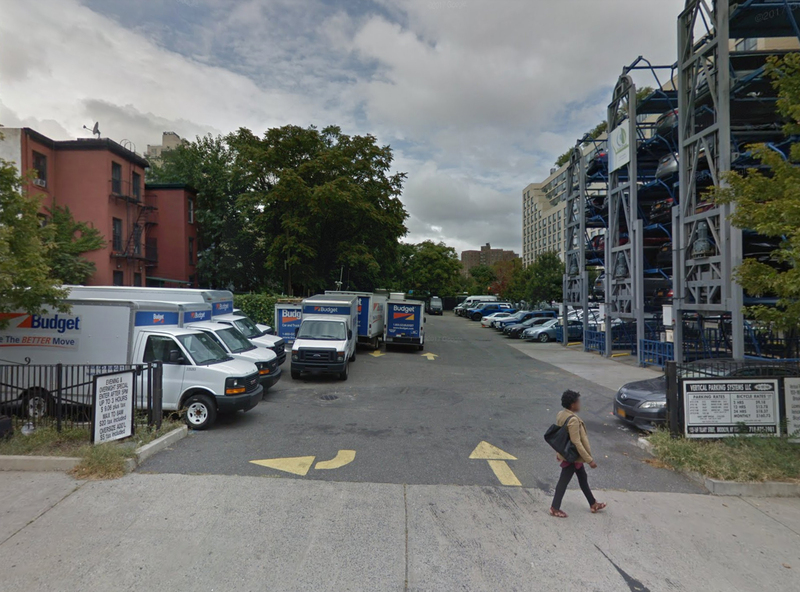 Permits have been filed for a six-story condo building at 1118 Fulton Street, in Clinton Hill, Brooklyn. 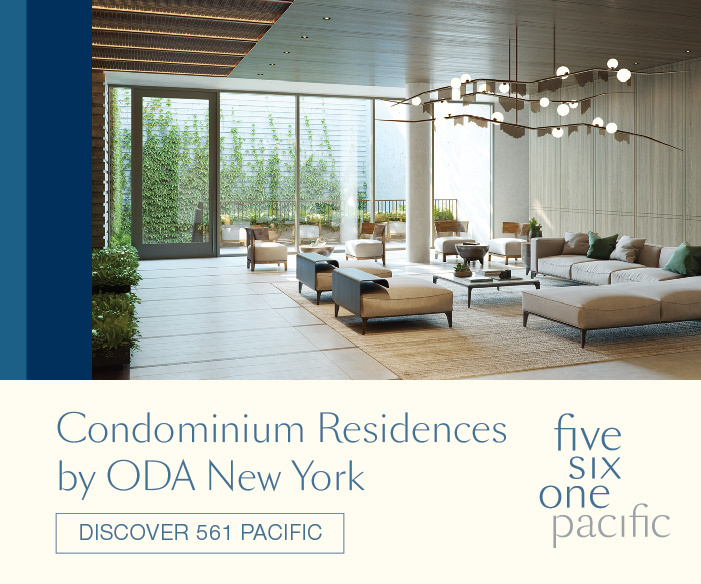 Located between Claver Place and Franklin Avenue on Fulton Street, the new development will sit right next to the Franklin Avenue subway station serviced by the C and S trains. 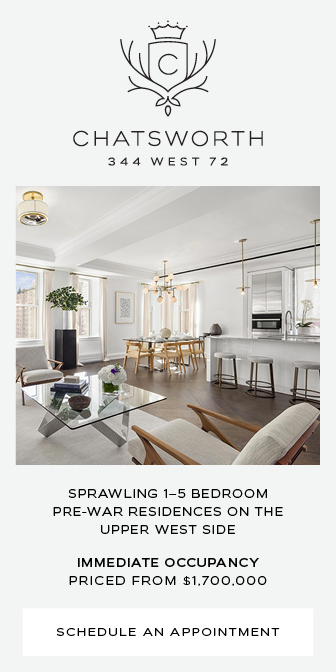 Bordered by Atlantic Avenue on the south side and Flushing Avenue to the north, the brownstone neighborhood is also home to Pratt Institute. 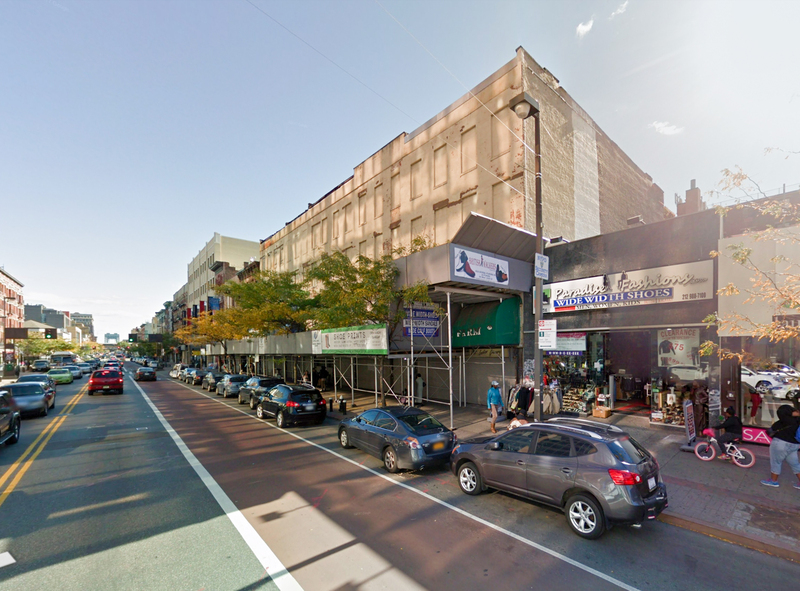 Permits have been filed for a substantial 17-story mixed-use high-rise at 56 West 125th Street, in Harlem, Manhattan. The site is half a block from the 2 and 3 trains, and three blocks from the 125th Street train station serviced by Metro North. This is one of several substantial new buildings filed for the neighborhood, showing the economic revitalization of Harlem is far from over. The Jay Group is responsible for the development. 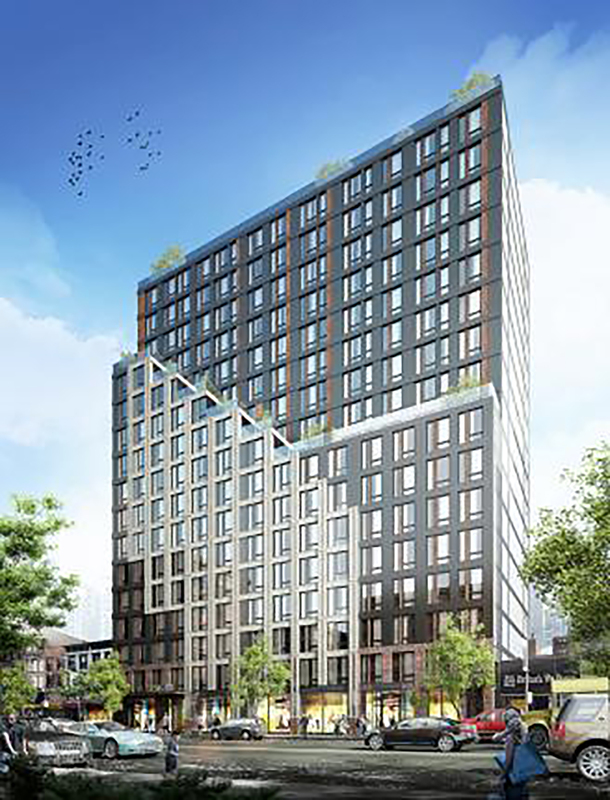 Permits have been filed for a 13-story high-rise residential building at 169 Tillary Street, in Downtown Brooklyn. 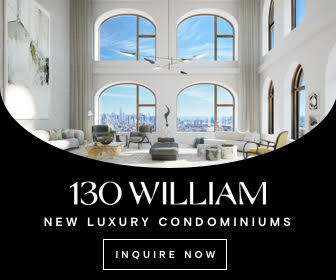 The site is six blocks away from the DeKalb Avenue Subway Station, right by 138 Willoughby Street, as well as 9 and 61 Dekalb. 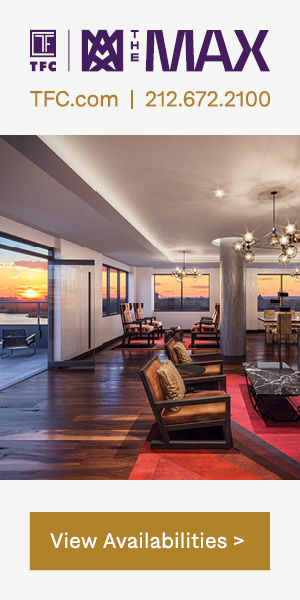 Gold Street Realty Holdings will be responsible for the development.